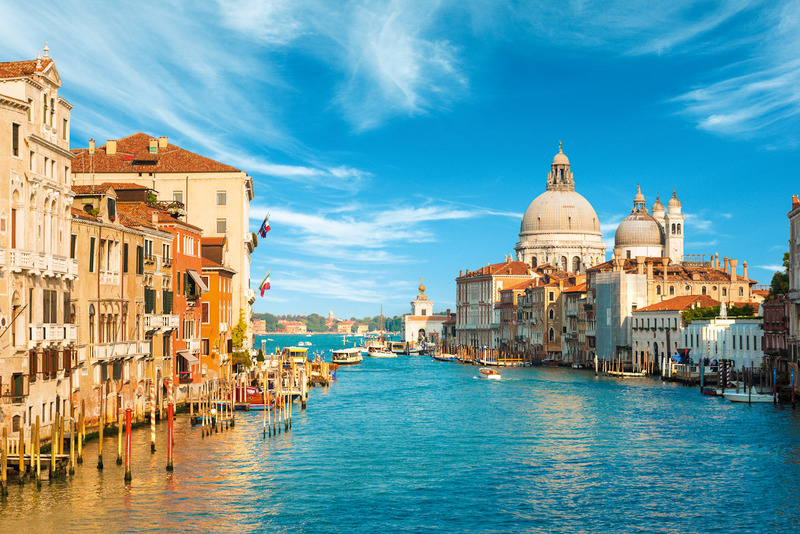 European travel icon, Venice in Italy. A grand tour of Europe was voted the ultimate dream travel experience in International Traveller‘s Readers’ Choice Awards 2015. The traditional Grand Tour of Europe began in the 17th century when young English noblemen would visit France and Italy as an educational rite of passage. Modern-day travellers go way beyond the traditional itinerary, with extraordinary cities like Venice, Berlin and Barcelona becoming stops on the Grand Tour too.